Valve on Friday announced they've partnered with ESPN for coverage of The International Dota 2 Championships. The event will be streamed live over ESPN3, the network's online branch, while a preview of the final match will air on ESPN2 starting Sunday at 8:30 pm Pacific. 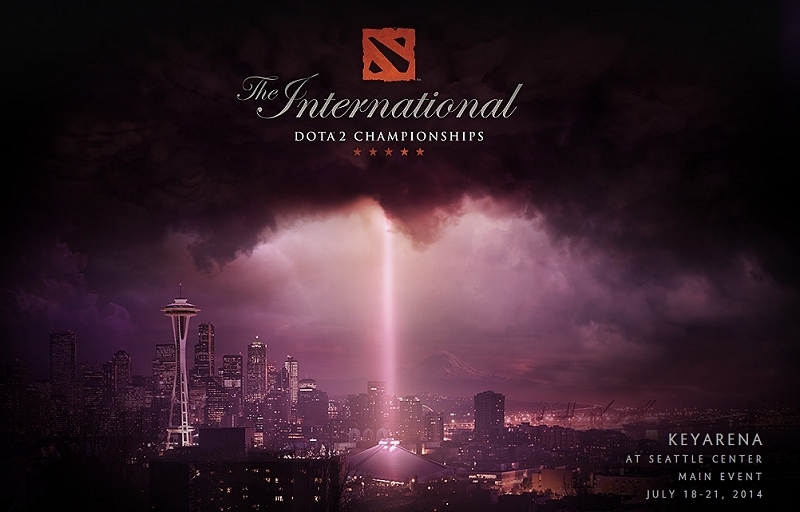 This year's tournament is being held at the sold out KeyArena in Seattle with a prize pool of more than $10 million, the largest ever for a competitive gaming tournament. Coverage will be accessible via WatchESPN.com on desktops, the WatchESPN app on smartphones and tablets and streamed on televisions through Amazon Fire TV, Apple TV, Chromecast, Roku, Xbox 360, and Xbox One. Note that in order to access the stream, your cable or Internet provider will need to be an affiliated service provider of ESPN. The Sunday ESPN2 broadcast will include a preview of the tournament's final match as well as expert analysis, highlights from the game and an interview with Valve's Gabe Newell. The fact that The Worldwide Leader In Sports is giving eSports airtime is significant although the timing of the event also likely had a lot to do with it. Aside from major league baseball, there isn't really much going on this time of year as it relates to sports. The start of college football and the NFL is still over a month away while the NBA and NHL don't start back up until October. You might as well air something new, right? That said, do you believe competitive gaming, or eSports, is a real sport?